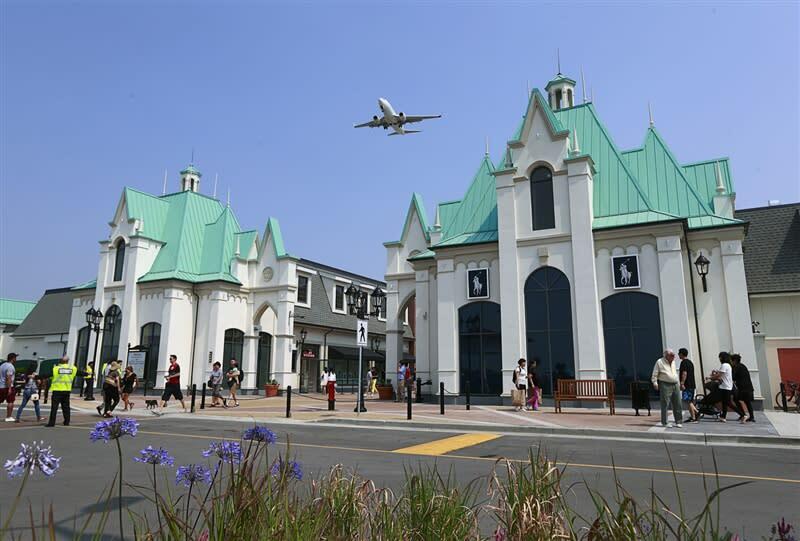 Voted the Best Outlet Centre at MAPIC Awards, McArthurGlen Designer Outlet Vancouver Airport is located just 3 minutes from the airport and 20 minutes from Downtown. 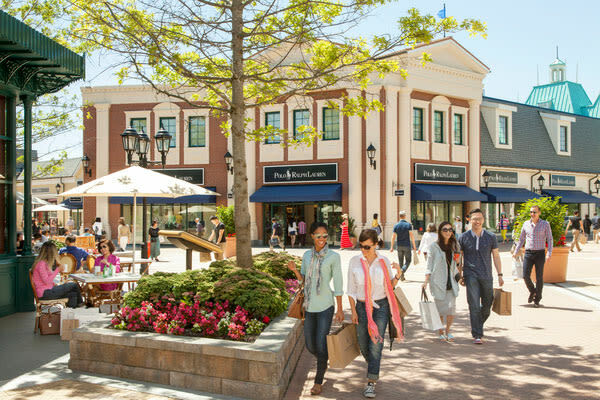 With Armani, Coach, Michael Kors and many more for up to 70% less all year round, plus tempting cafes & restaurants, McArthurGlen is the city’s premier fashion destination for label lovers. 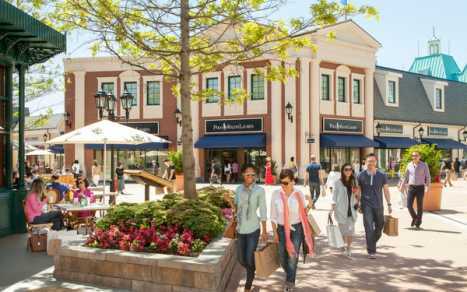 Free parking, Free storage lockers, free Wifi & free travel on Canada Line between YVR Airport & Designer Outlet. Open: Monday-Saturday:10am-9pm; Sunday & Holidays:10am-7pm. Closed on Christmas only.